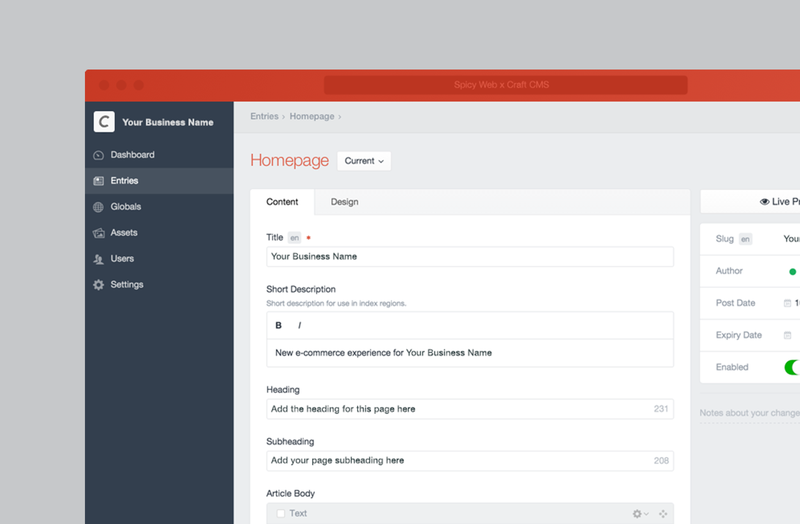 Craft CMS is a fully-featured and flexible content management system that makes managing website content a breeze. Experts in Craft CMS and Craft Commerce, Spicy Web are a Melbourne web design agency that specialises in building beautiful websites, customised to meet your businesses needs. Keeping the content fresh doesn’t have to be a chore. Craft gives you the tools to build an inviting and intuitive publishing experience that your content managers will actually enjoy using. Every store is different. 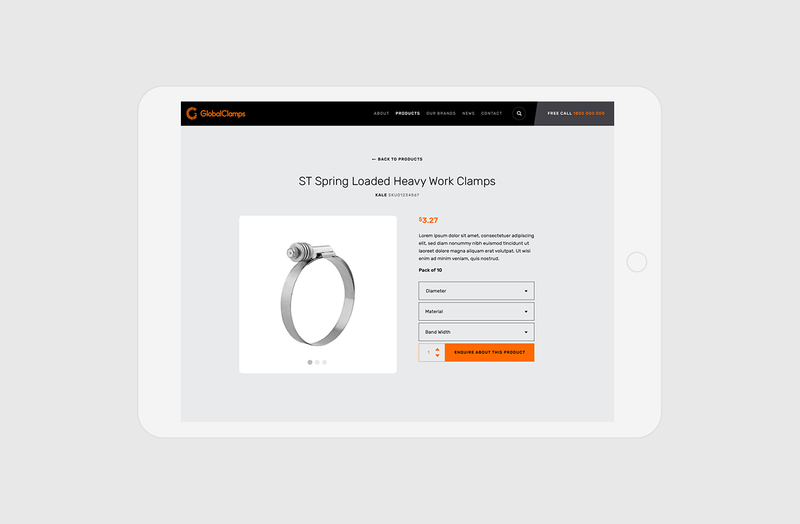 Rather than force you into a certain way of doing things, Craft Commerce puts you in control of everything from product modelling to the customer checkout process to order processing workflows.